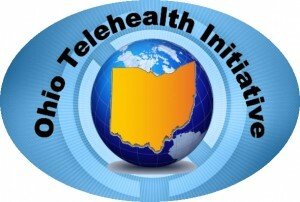 Ohio Telehealth Initiative (OTI) is a non-profit organization with the mission to promote telehealth and telehealth solutions in Ohio to deliver higher quality healthcare for more, with lower costs and risks. 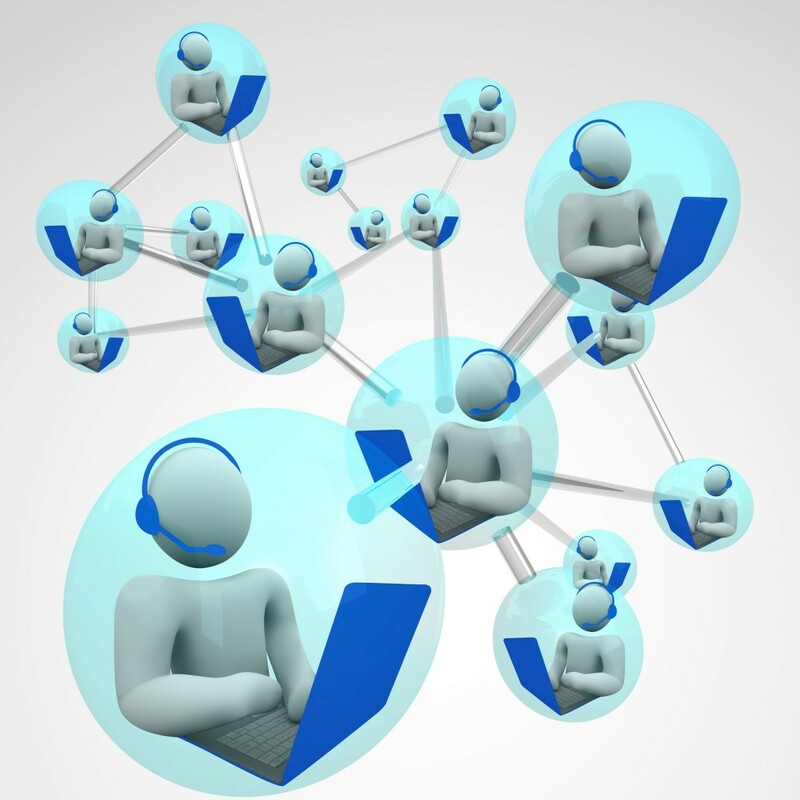 We help connect healthcare providers, technology suppliers, and consumers to facilitate telehealth adoption and advancement. Ohio Telehealth Initiative supports the education, promotion, testing, and delivery of technology based solutions that improve healthcare by enabling better communication, collaboration, and monitoring at a distance. Telehealth solutions – care at a distance – supports patient-centric care in the family home through better and more frequent communication between doctors, patients, their families, and careworkers. 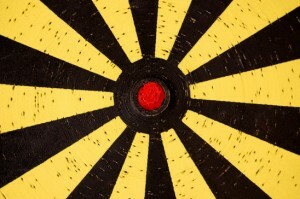 Healthcare Providers benefit with OTI.